PETA has embraced the puppy-killing revolutionary Che Guevara in a new ad campaign that features Che’s granddaughter, Lydia Guevara. But is Che Guevara really someone that PETA wants to snuggle up to? Che is, after all, a puppy murderer. Here’s the story of Che’s horrific act that occurred while he and his men were on a combat patrol in November 1957, as recounted in Jon Lee Anderson’s 1997 book, Che Guevara: A Revolutionary Life (Grove Press). As we all know, human beings often don’t think before they act. Will this rationalization will be applied to the people-as-well-as-puppy-murdering Che as well? Viva la revolución de hipocresía! House Energy & Commerce Committee chairman Henry Waxman (D-Hollywood) has outsmarted House Republicans yet again. As we reported last week, House Republicans accused Obama climate czar Carol Browner of deliberately violating the Presidential Records Act by ordering a shroud of secrecy around the development of Obama’s CAFE standards and the EPA’s CO2 endangerment finding. 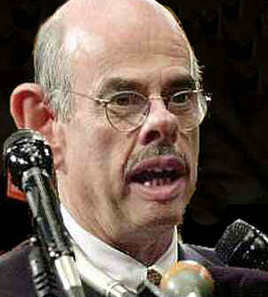 So chalk up another victory for the wily Waxman over dim-witted congressional Republicans. Fee-fi-fo-fum, I smell the blood of an Republican, Be he alive, or be he dead I'll have his bones to grind my bread. Waxman has protected Carol Browner while giving up nothing except vague promises. And if Waxman is somehow forced into investigating the Obama-Browner endangerment finding, he’ll drag the Bush administration into the investigation — something he’s wanted to do for years and something he knows House Republicans wouldn’t want to happen. Carol Browner, an acknowledged socialist, also continues her streak of Republican-trouncing. 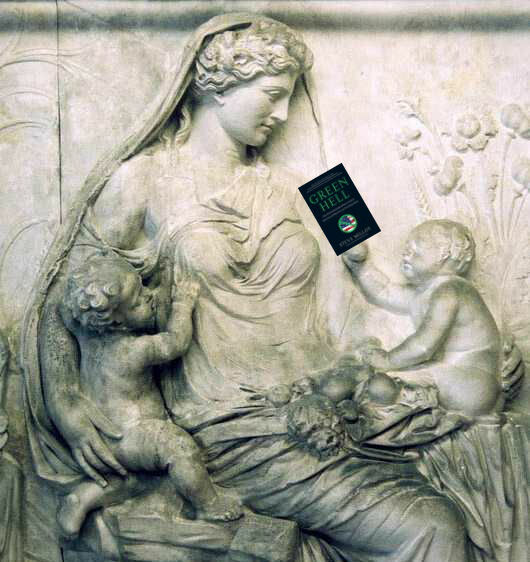 She single-handedly defeated congressional Republican efforts at regulatory reform in 1995, thumbed her nose at the Republican-controlled Congress in issuing the infamous junk science-fueled 1997 air quality standards and, now in 2009, has twice dodged congressional scrutiny of her White House activities — earlier this year, she also ducked congressional confirmation hearings. Waxman, Browner and the Democrats play to win — and win they do. 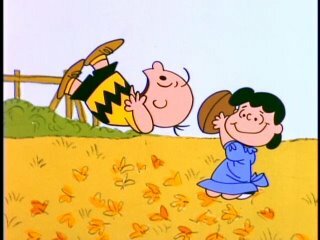 I’m not sure why the Charlie Brown-like congressional Republicans play at all. When will congressional Republicans learn?